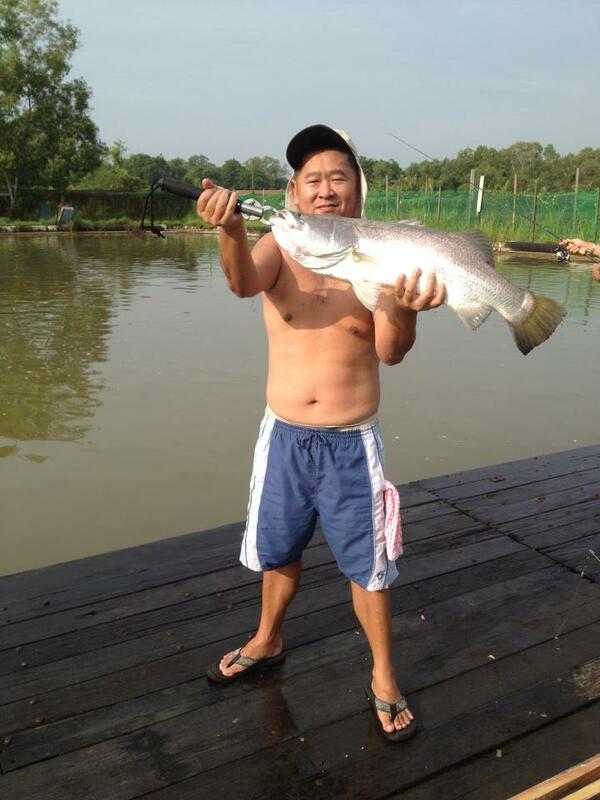 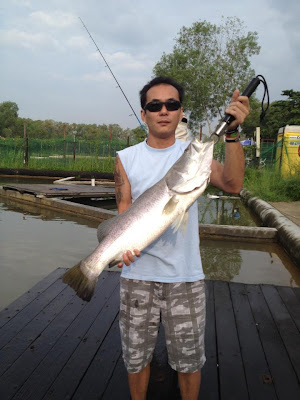 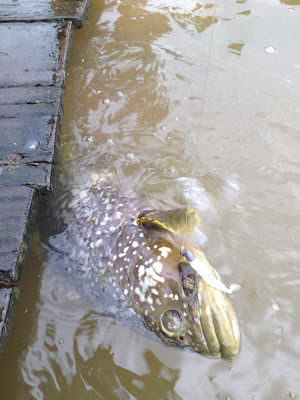 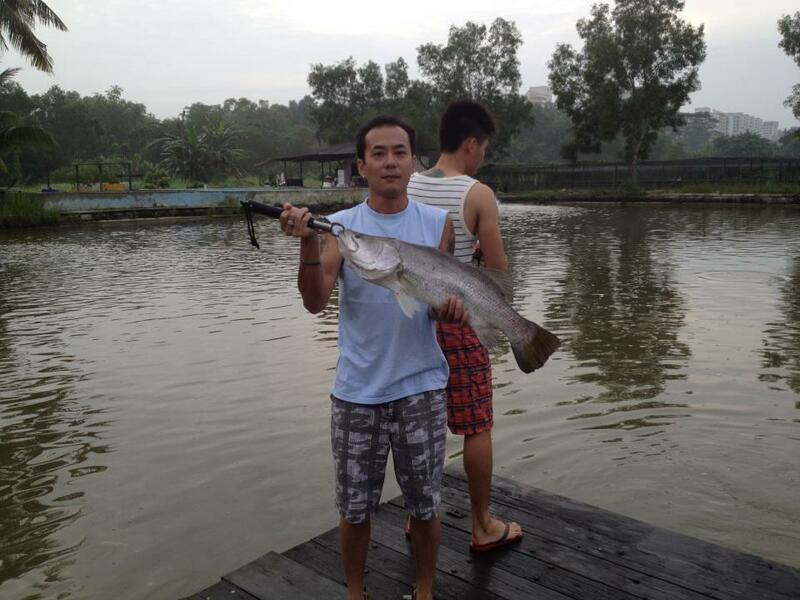 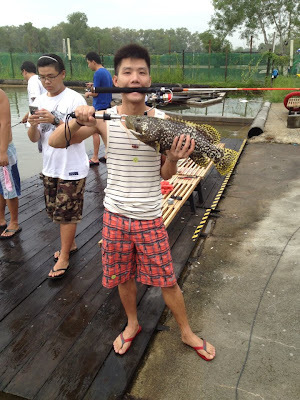 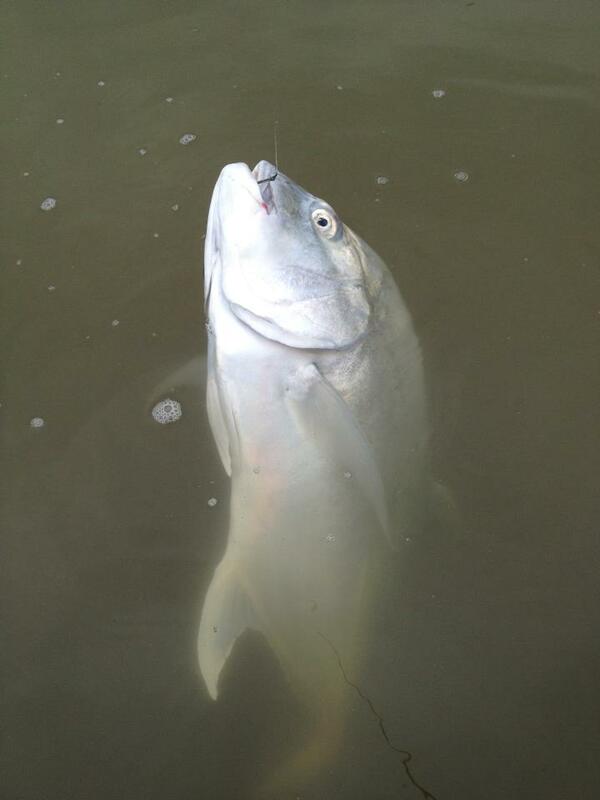 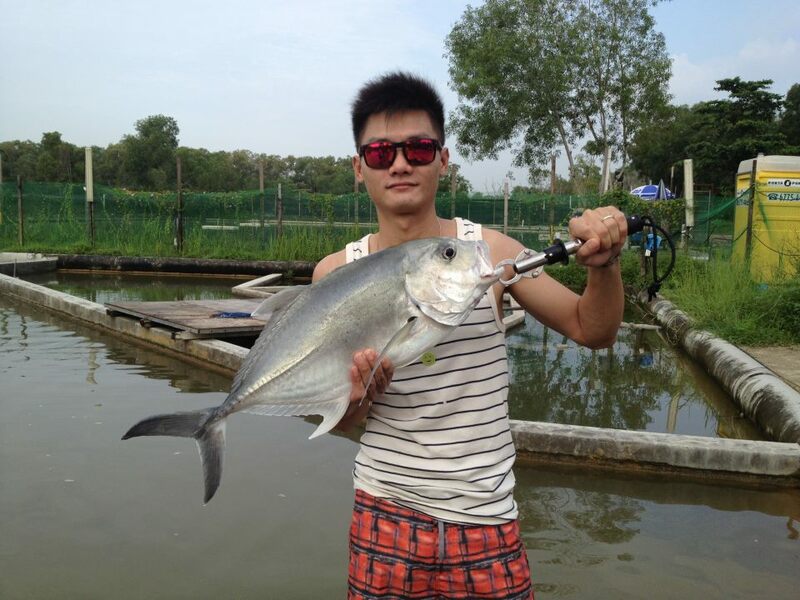 Today session 0730 to 0930 , Anglers John, Carl, Billy, Wong , Gary Sng and Danny. 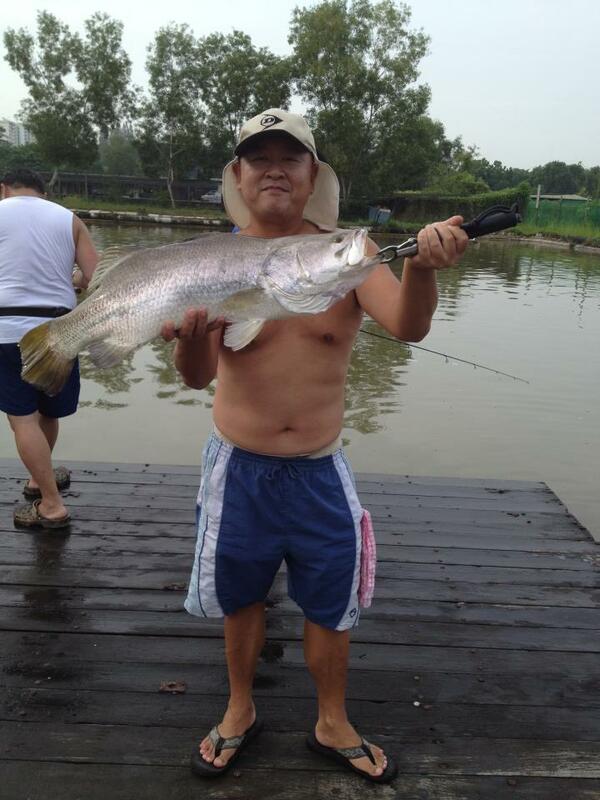 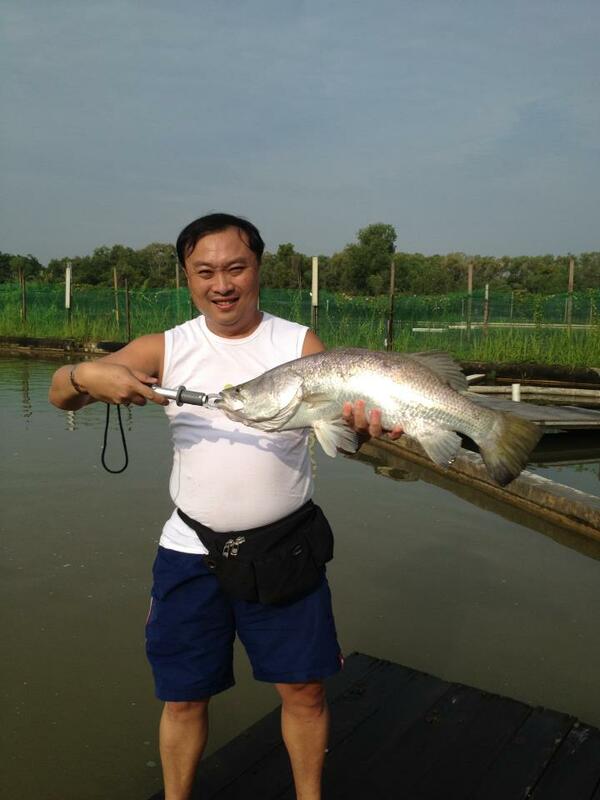 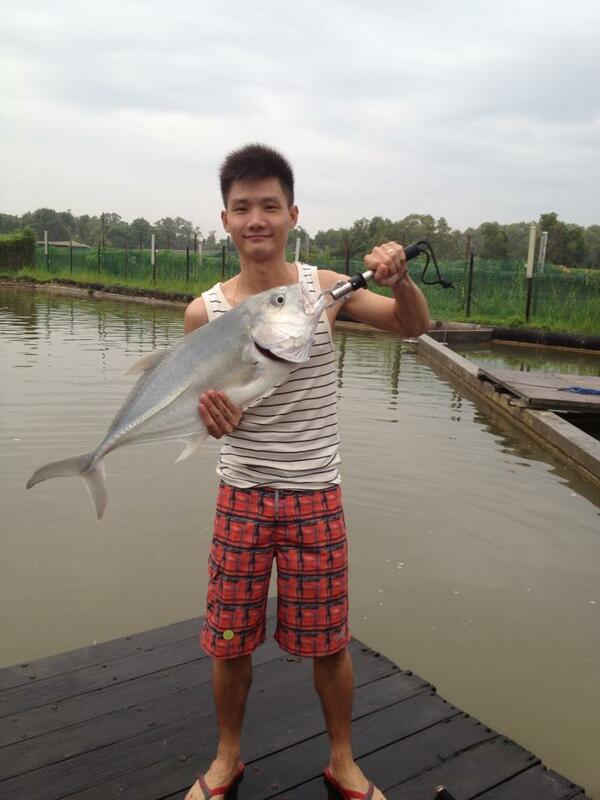 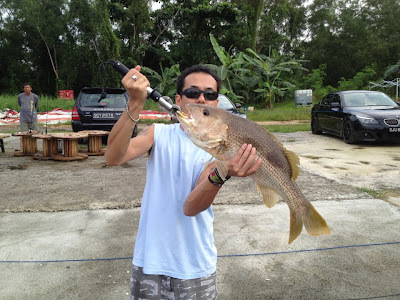 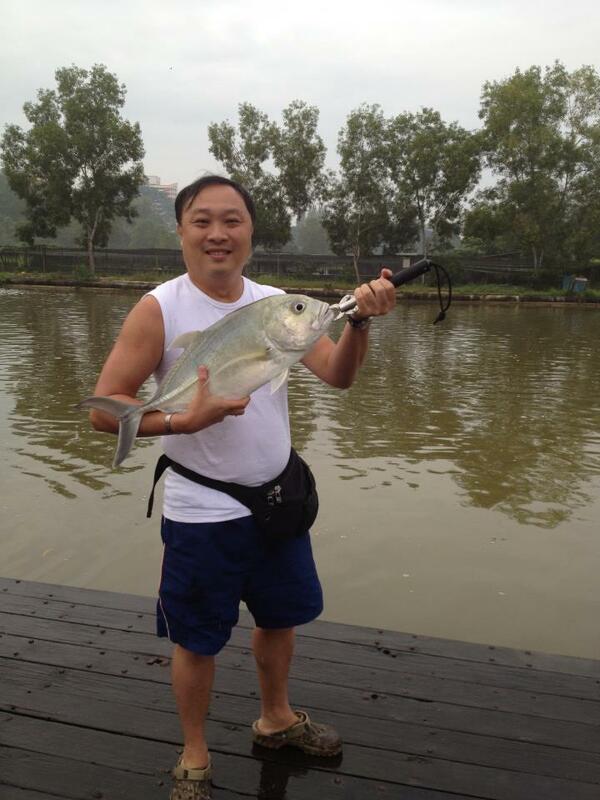 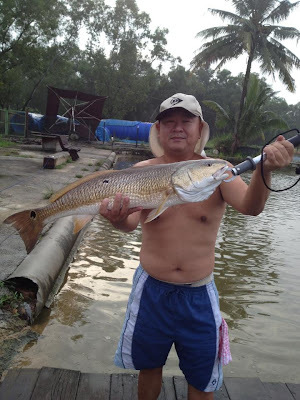 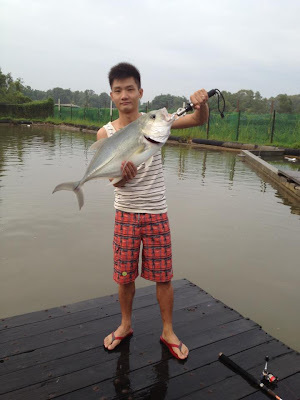 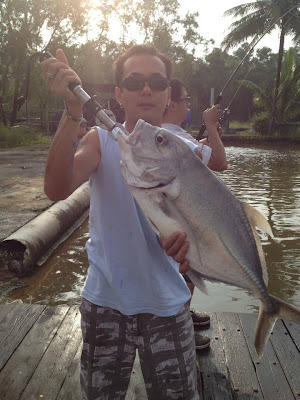 Fishes caught lots of GT landed especially by Gary Sng , all he wanted was a KBL , but GT love him. 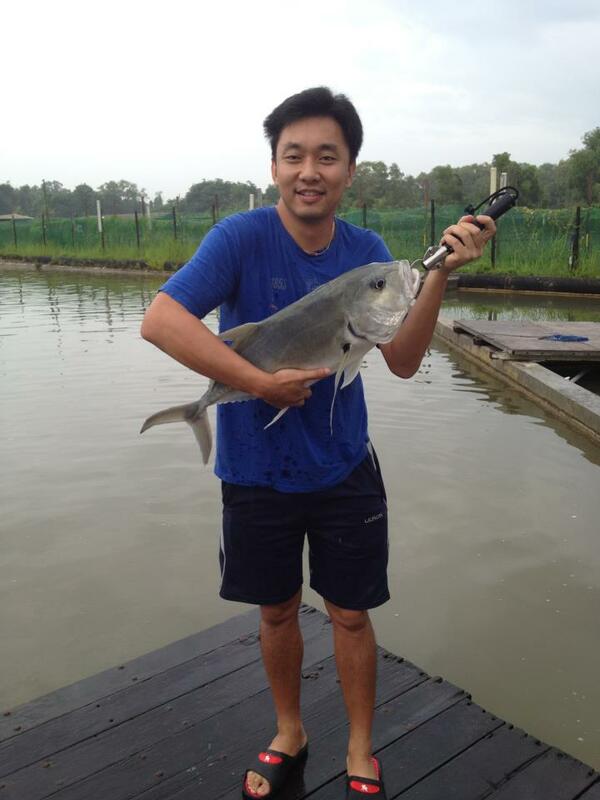 As usual Wong can only fish in Ed pond here despite everyone LJLJ he was the last to figure out how to fish in Dave pond. Got bullied on a one way train to the pump area.